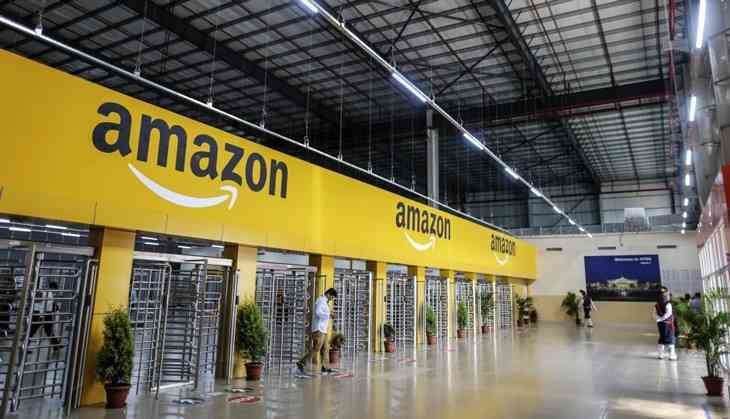 Amazon and Flipkart, both have announced the biggest sale of this season starting from 13 May to 16 May. This sale is a perfect opportunity to bag amazing deals and discounts. But there is an interesting offer in this mega sale i.e. chance to win 4 lakh rupees prize money. Here we are going to tell you how you can avail this offer. But first, let’s discuss the other deals and discounts offered in this big ‘Summer Sale’ y Amazon. This sale is starting from 13 may, Amazon and Flipkart both are starting their summer sale on the same day. During this period there will be bumper discounts on smartphones and electronics. According to Amazon, coming sale will offer 1000 brands and 40,000 deals in the coming sale. Flipkart sale has been named as Big Shopping Days. Both the companies are prepared to give tough competition to each other but overall it will benefit the customers. Nokia 7 plus will give Rs 10,000 discount, latest smartphone Real me 1 will be available for this sale. Power bank will have 70% discount and on Laptops, it will give Rs 20,000 discount. And if we talk about the big news, people who have Amazon mobile app. The company will give them big prize money. Customers who will do shopping on Amazon app can get a chance to win 4 lakh rupees.